For a decade, Neighborhood Connections has funded citizen-led neighborhood projects in Cleveland and East Cleveland with grants of $500 to $5,000. Grants have funded the Larchmere Porchfest, an annual event that turns 30 neighborhood porches into stages for local musicians; Voices in the Valley, a children's choir in the Garden Valley neighborhood; and adult literacy classes for the Latino community in Clark-Fulton. 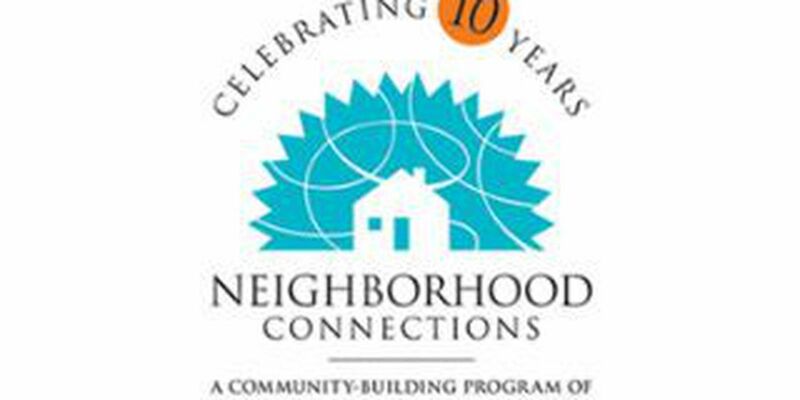 Neighborhood Connections has made more than 2,000 grants totaling about $6 million since its founding in 2003. The ceremony begins at 7 p.m. at the Tudor Arms Hotel, 10660 Carnegie Ave.
Music, cocktails, and hors d'oeuvres follow.